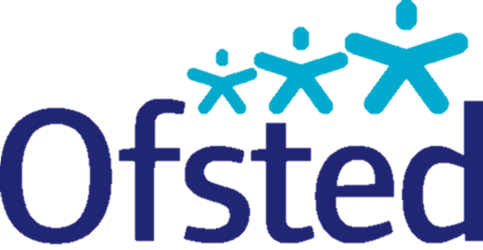 Ofsted Report Click here to see our latest Ofsted reports. 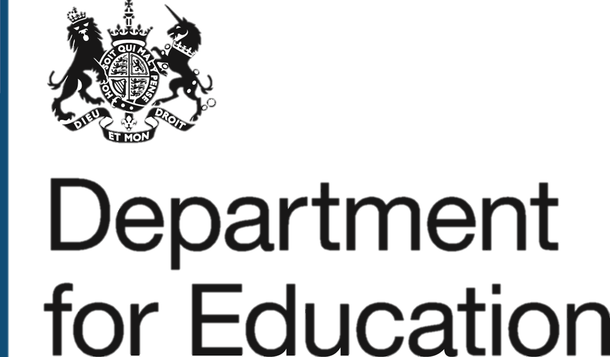 DfE School Performance Table Click here to see our DfE school performance table. This shows how schools are performing in relation to each other.